This year, I am committed to documenting the books that I am reading. I will also be posting my notes and brief commentaries on the books here. I will provide links to their worldcat entries and to download links if they are open access. Two Lenins: A Brief Anthropology of Time by Nikolai Ssorin-Chaikov. A full copy may be downloaded from the Hau Journal website. 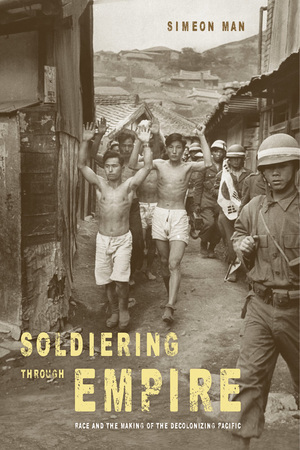 Soldiering Through Empire: Race and the Making of the Decolonizing Pacific by Simeon Man. Finished reading last March 15. I read this because two of my friends who have read my dissertation suggested that I should check this out. It’s fascinating how much of my ethnography on the U.S. Navy Men in my fieldsite would fit into the book. My friend Gym Pangilinan said we should review this book together. I am looking forward to that. I should get back to Gym on a possible review. A Duterte Reader – I finished reading in February 2019. My review is coming out in Pacific Affairs soon.